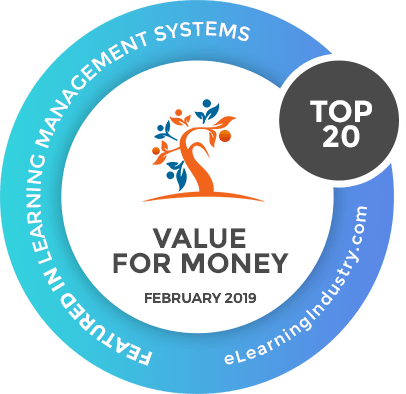 Below are Eurekos resources to help you optimize learning management and learn more about the Eurekos LMS solution. Fosway Group – Europe’s #1 HR Industry Analyst released the Learning systems 9-Grid™. In an extremely crowded and highly competitive market, Eurekos was designated as “Potential Challenger” with one of the best “value for money” ratios and a strong market potential. According to Fosway, the strong feature set, extremely user-friendly interface, integrated authoring and the very open architecture together with a high value for money are some of the major reasons behind the designation of Eurekos as a Potential Challenger. Book a demo and talk to an expert.